Harvey Kneifl said he killed his wife "out of mercy" because she had been suffering from Alzheimer's disease for four years, according to the criminal complaint. 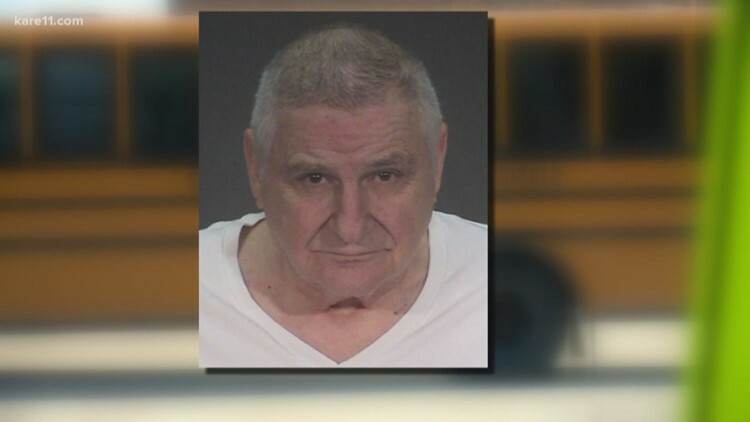 A Woodbury man accused in the molestation of multiple young children is now accused of slashing his wife's throat with a knife, killing her, and then slashing himself at the couple's apartment in the St. Therese senior living facility, according to the criminal complaint. On Friday, Washington County prosecutors charged 72-year-old Harvey Kneifl with second-degree murder in the death of his wife, 72-year-old Julie Kneifl. Police officers interviewed Kneifl Thursday and he said that he killed his wife "out of mercy" because she had been suffering from Alzheimer's disease, according to the criminal complaint. "After watching the news he helped the Victim into the bathroom. The defendant told the Victim that he was going to help her get to heaven. The Defendant stated that he took one of the knives and cut her throat and put her in the bathtub. Defendant stated it took twenty minutes for her to pass. The Defendant then cleaned up the scene after he knew she was deceased. He then placed a blanket over her. Defendant stated he then went to the other bathroom and using the same knife cut himself in the neck and laid down in the shower. Defendant then stated he fell asleep and awoke when law enforcement and the nurse arrived. Defendant stated that he killed her out of mercy and that he was just helping her along," the criminal complaint said. Kneifl was on trial in Washington County for allegedly touching children on a school bus while working as a bus aide. Kneifl's trial has been postponed until at least March.